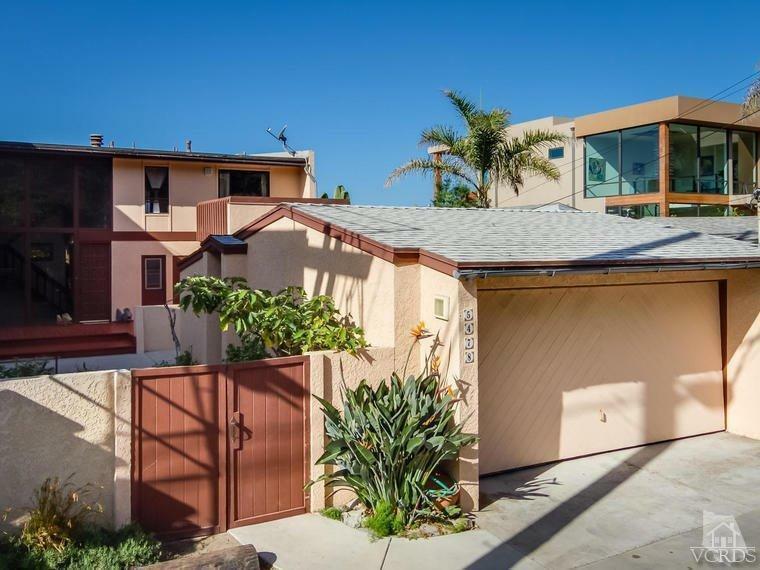 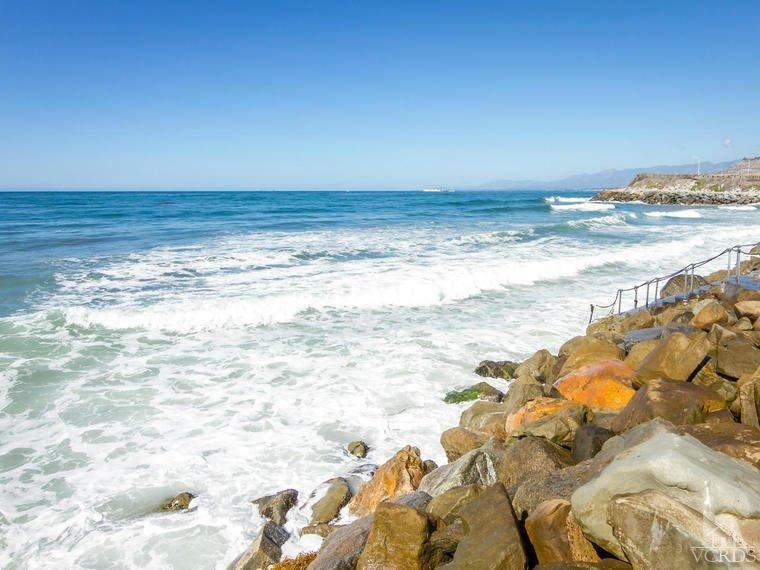 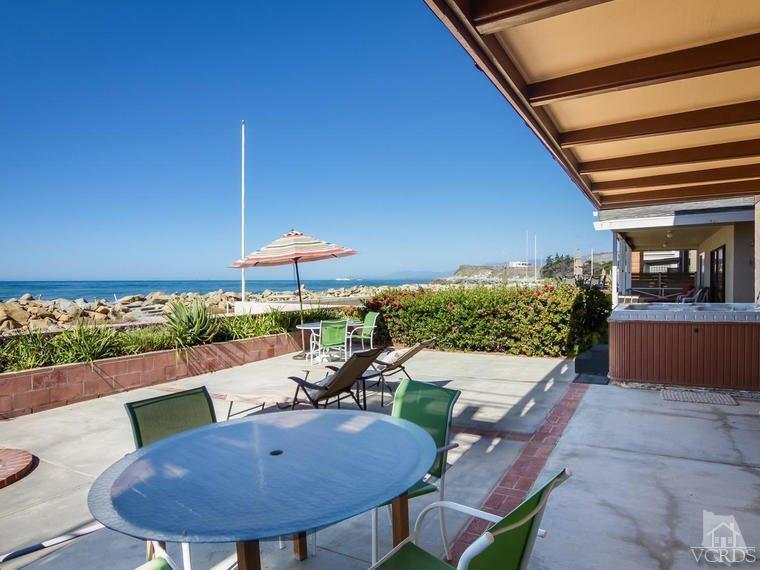 Welcome to the beautiful Seacliff Beach Colony; a private, gated community and truly one of Ventura County's last hidden treasures. 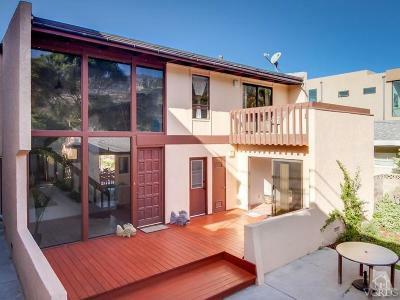 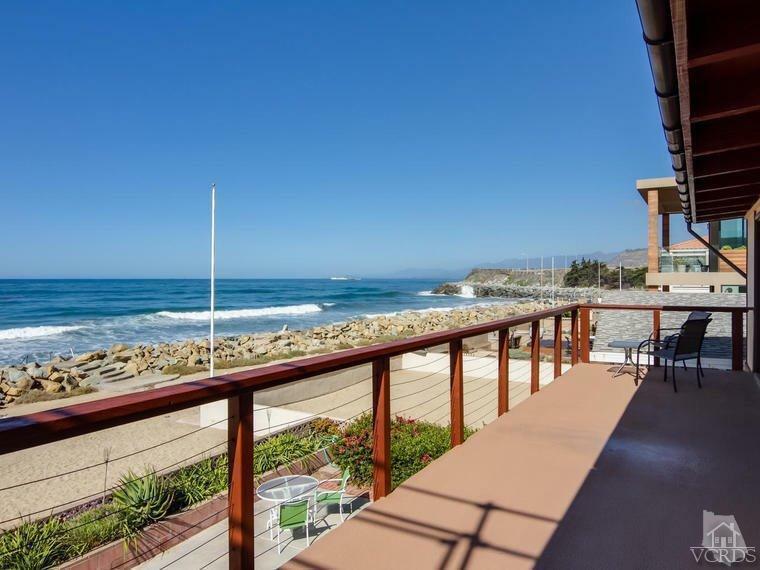 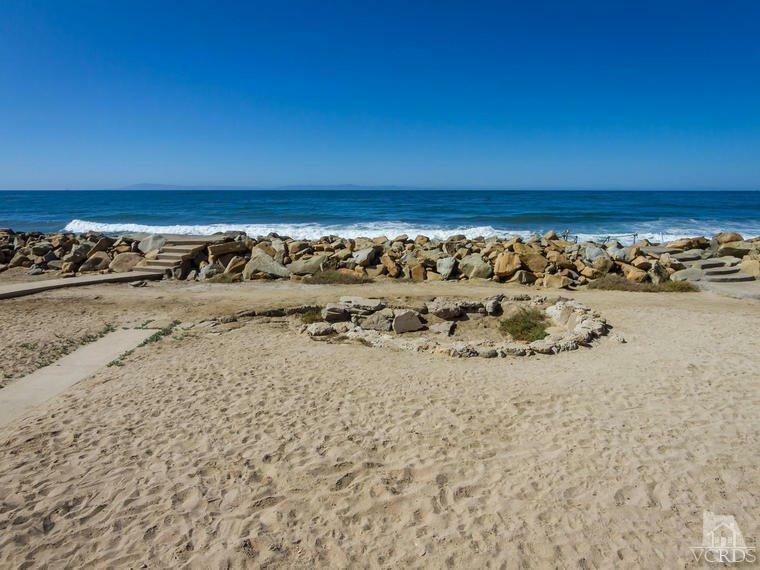 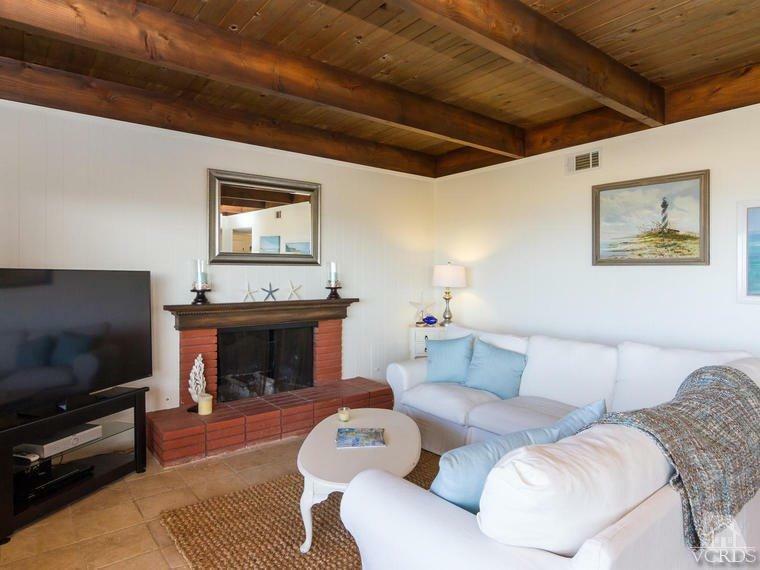 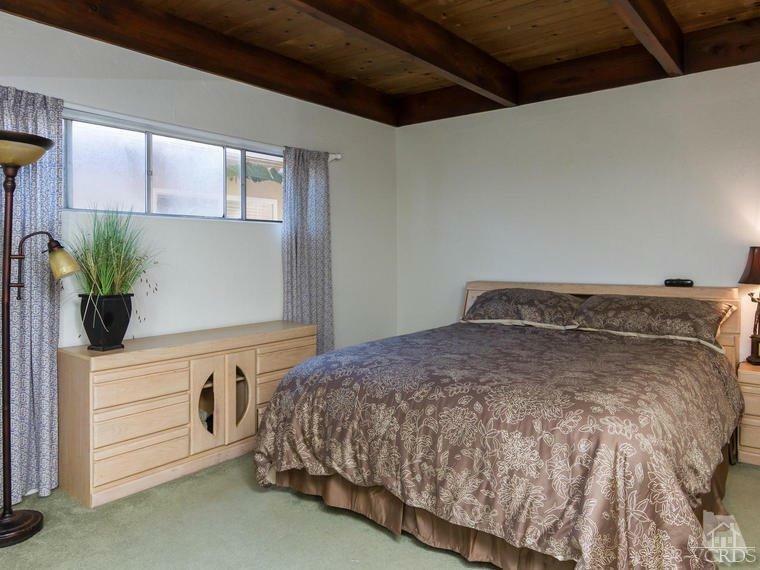 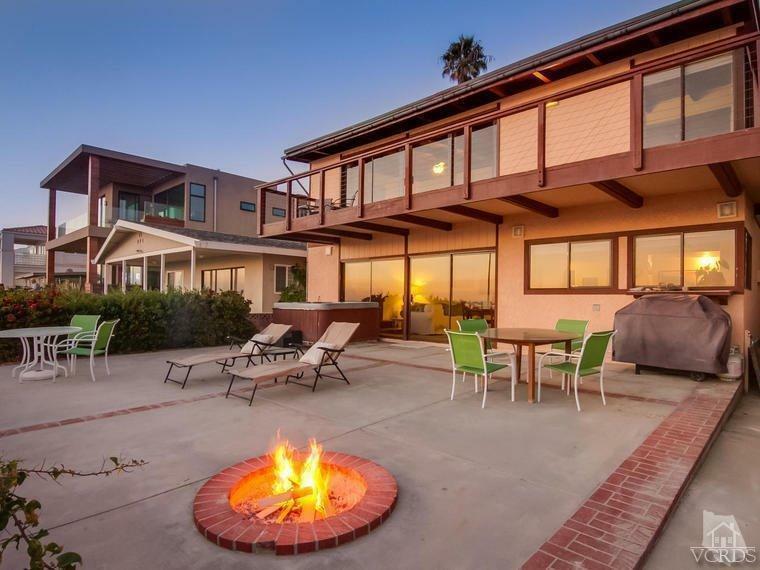 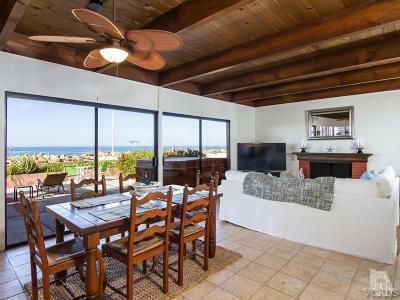 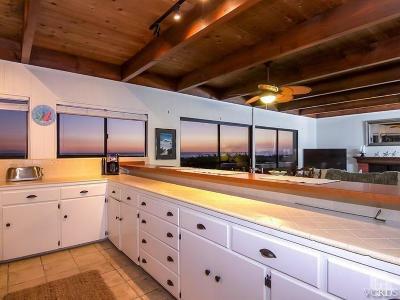 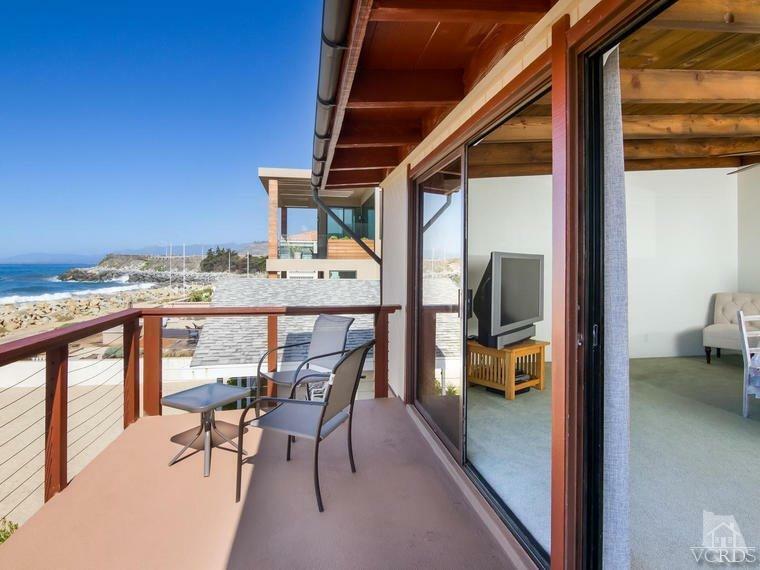 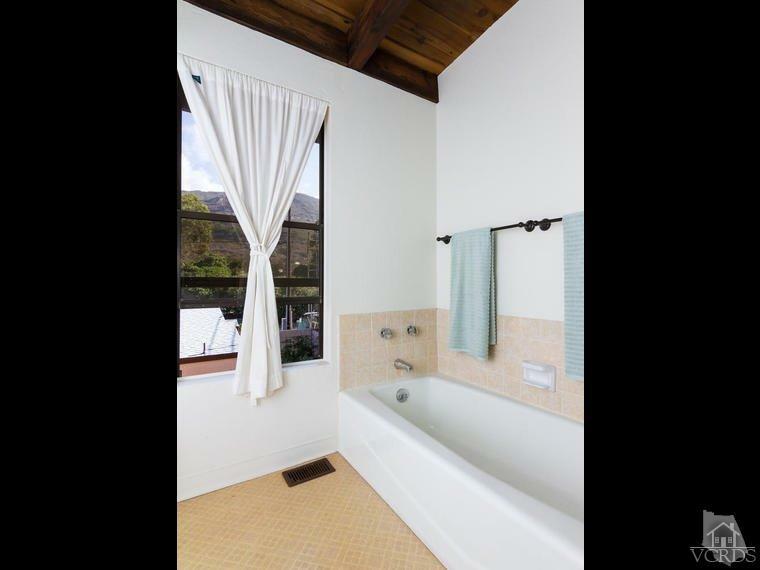 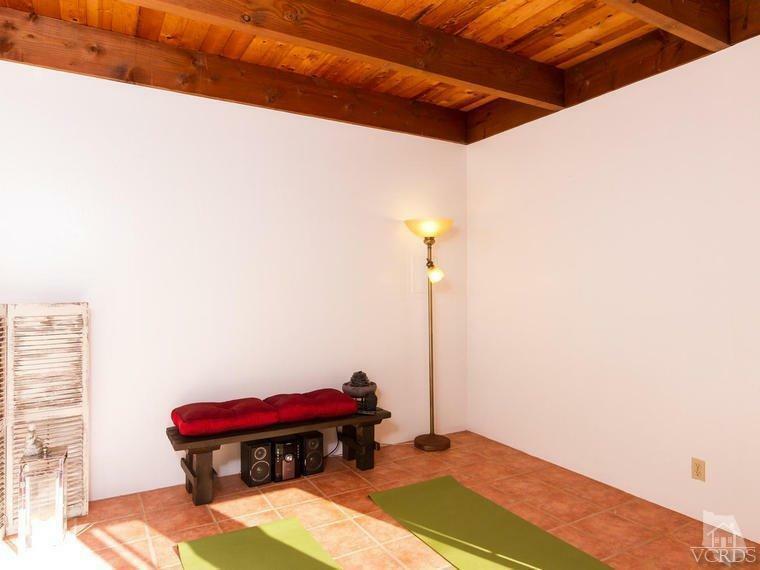 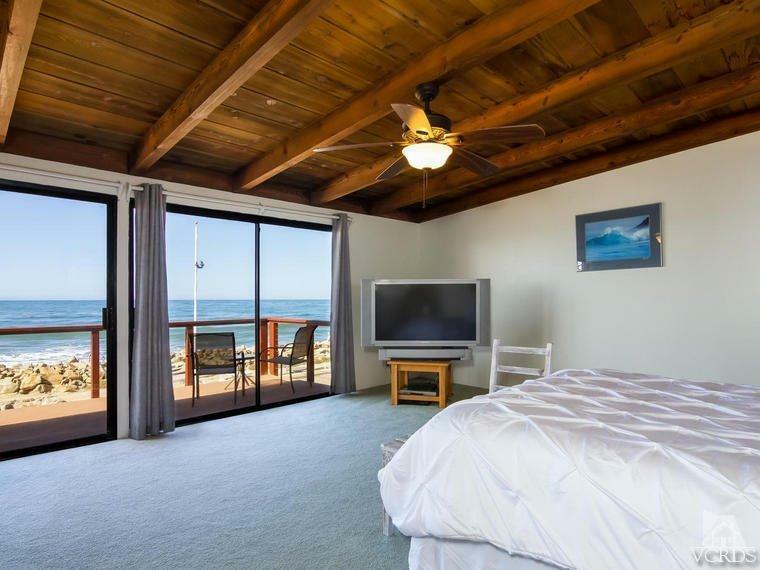 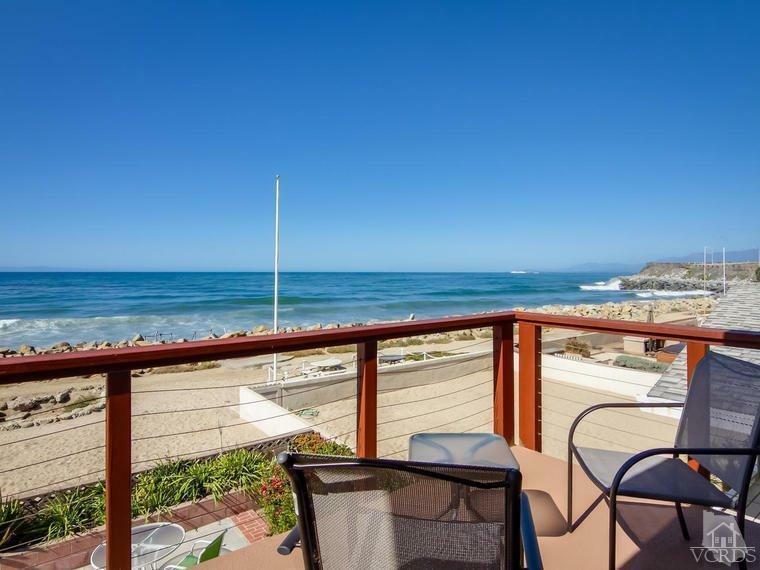 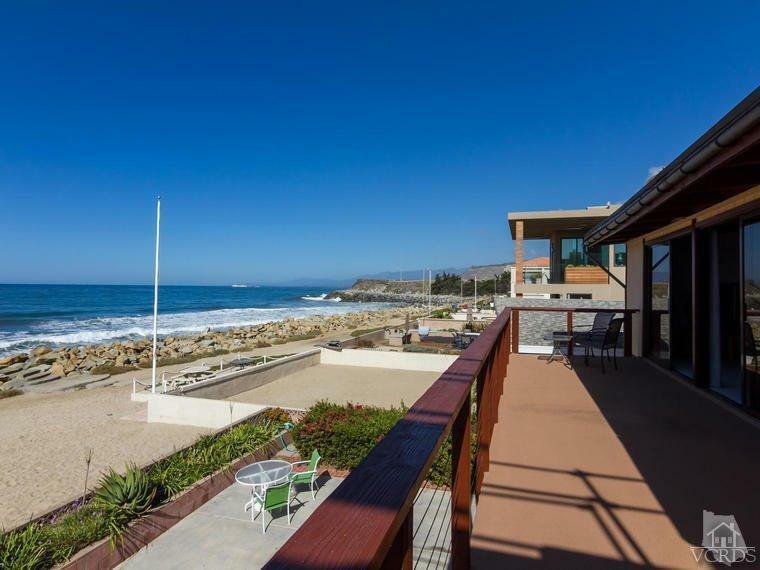 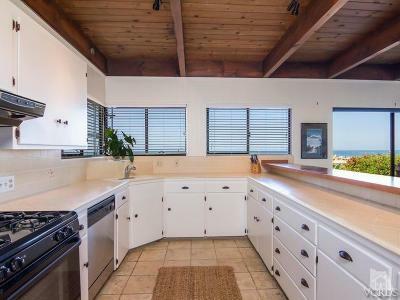 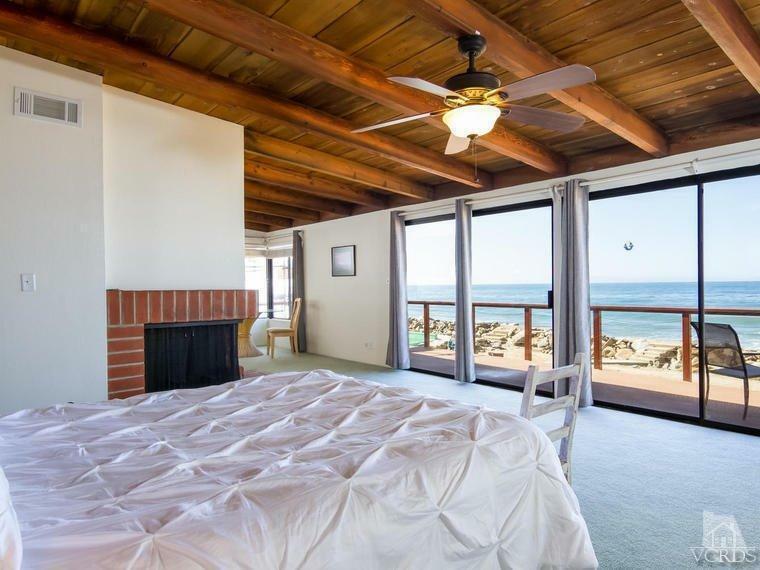 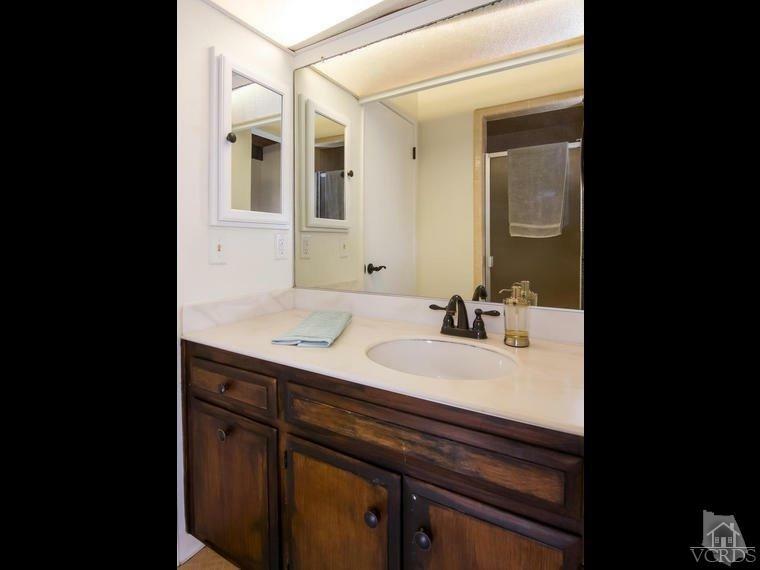 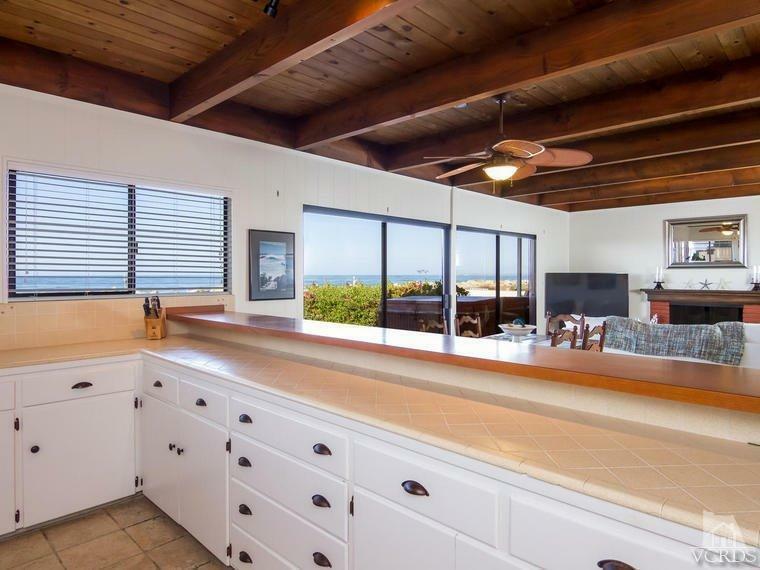 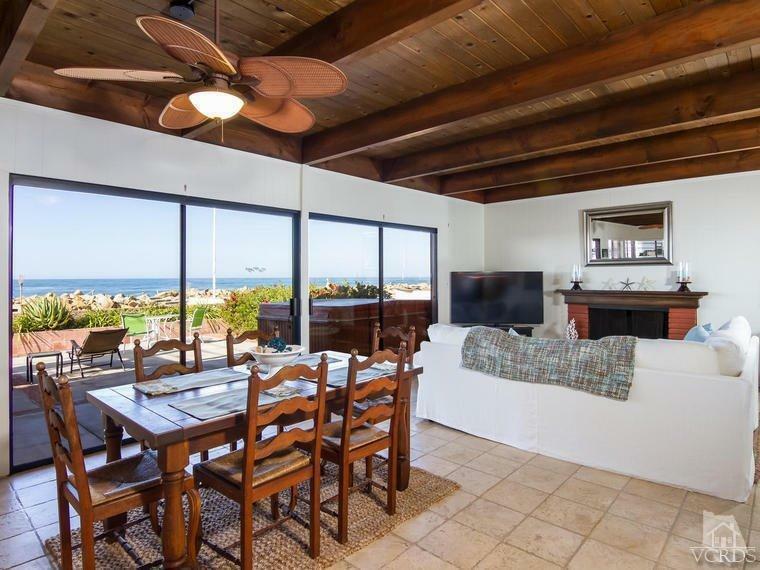 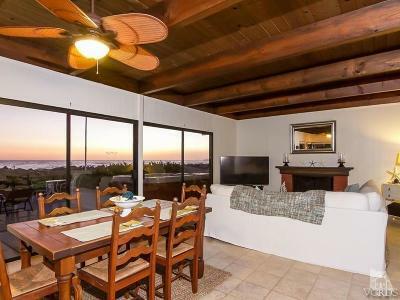 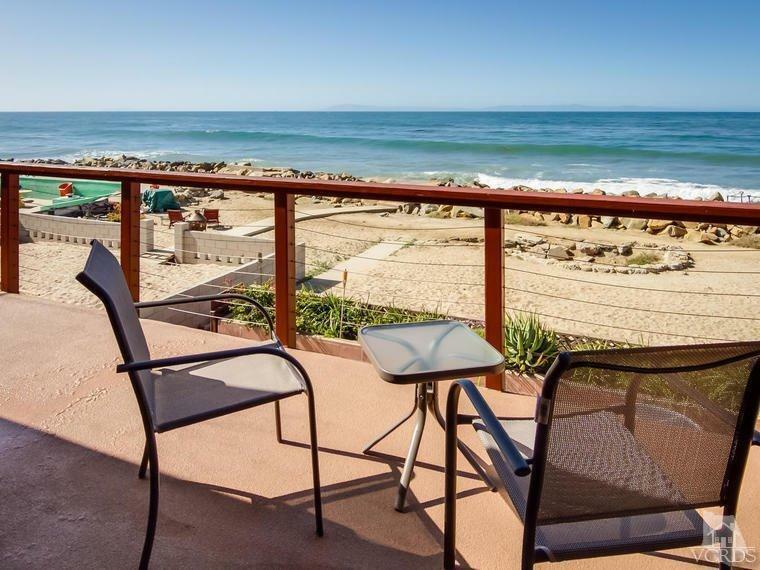 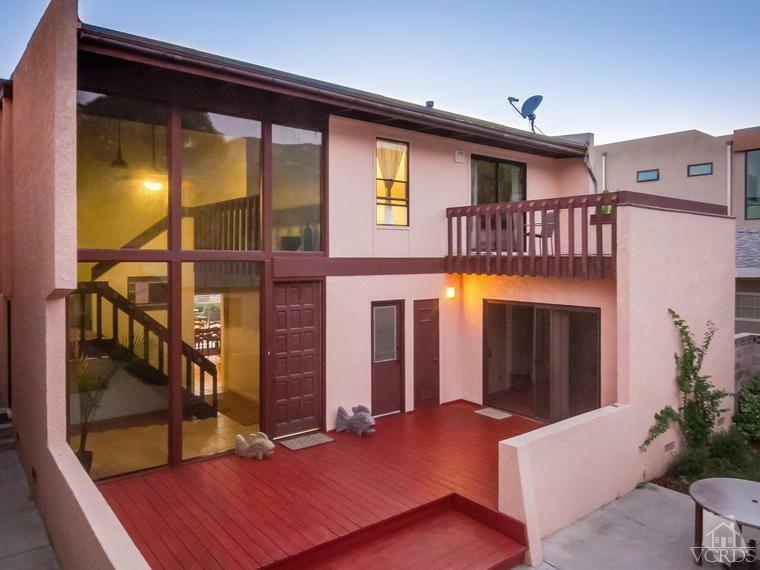 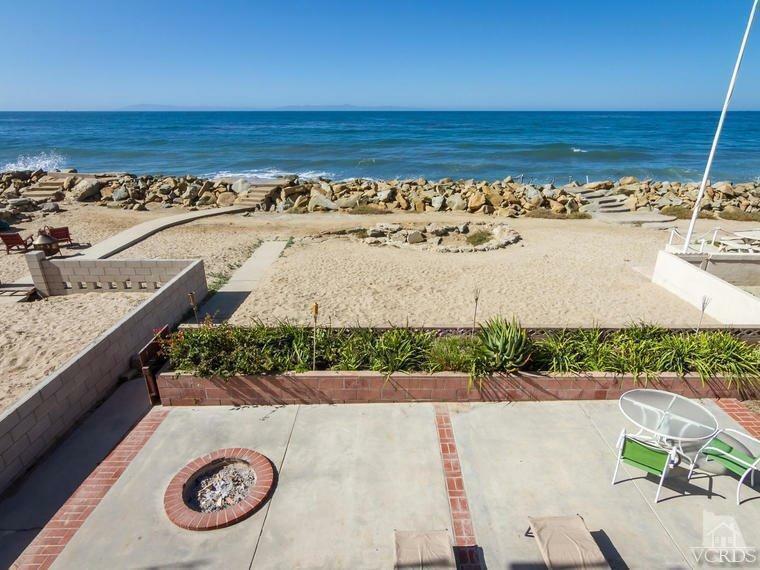 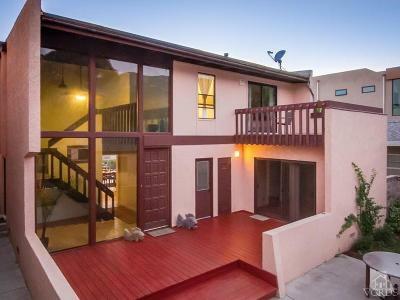 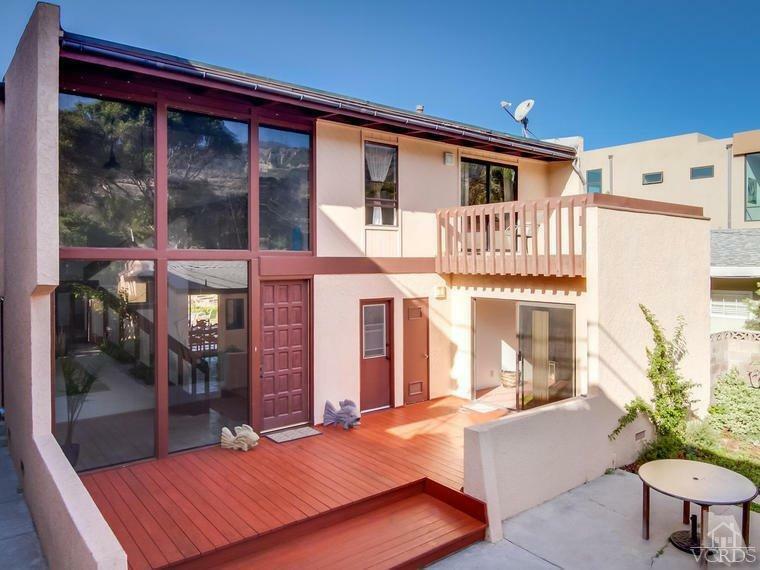 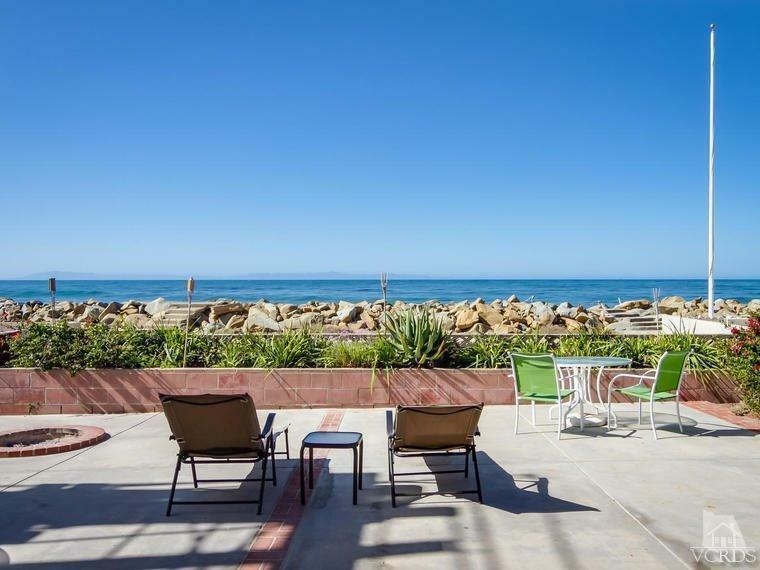 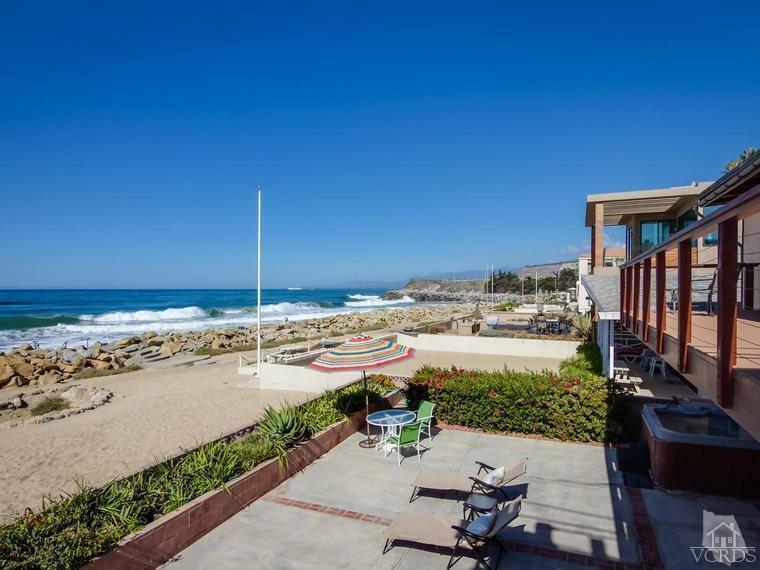 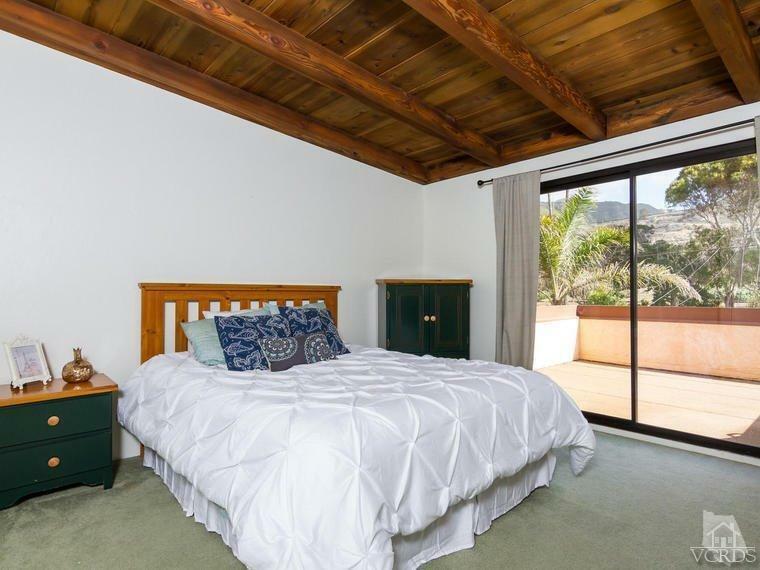 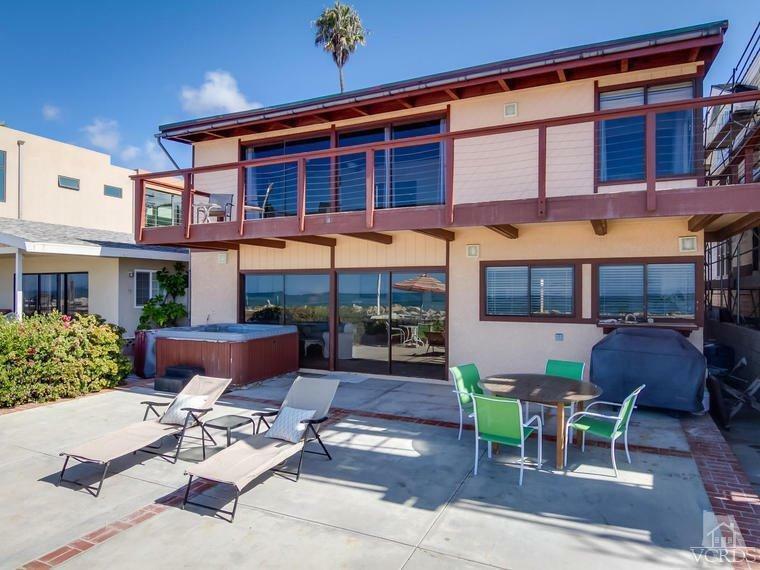 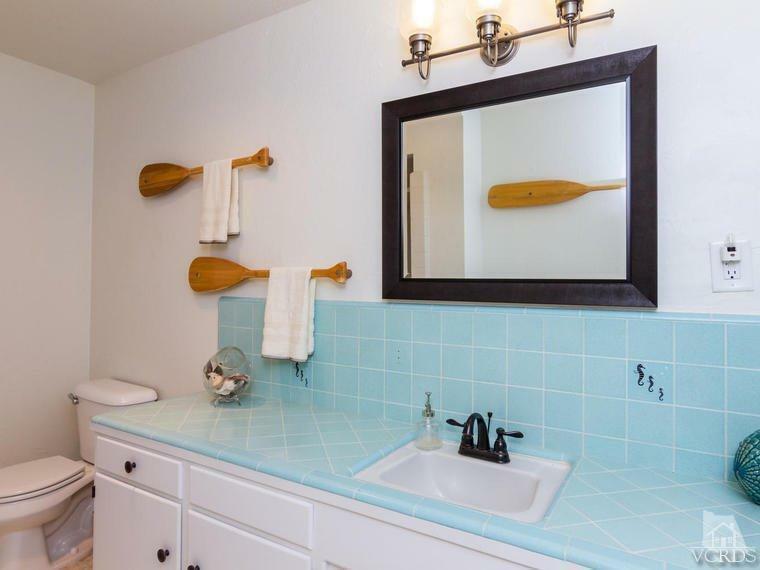 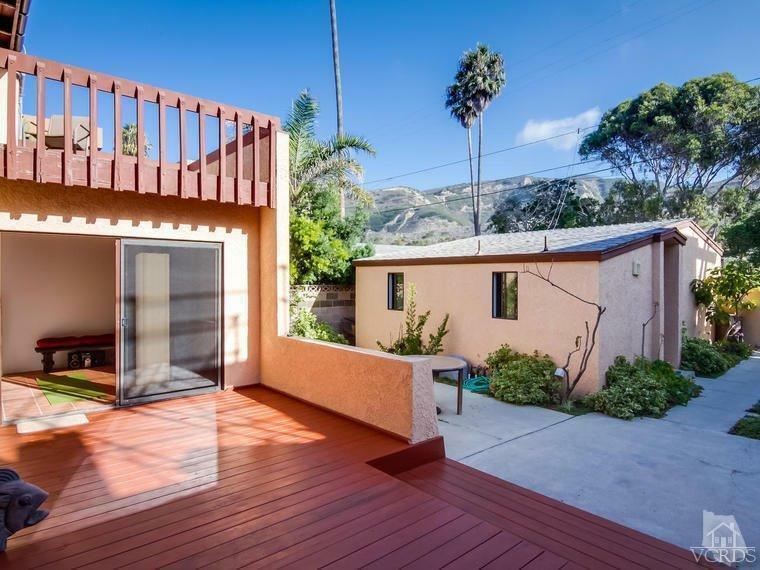 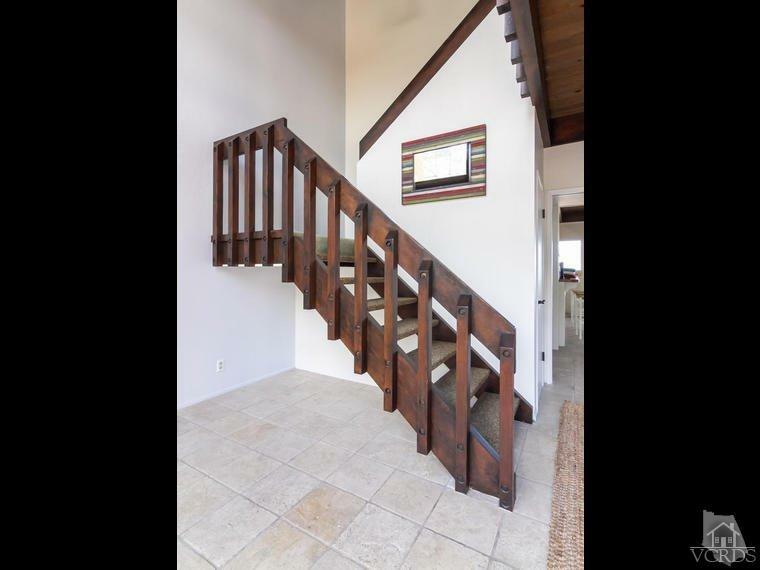 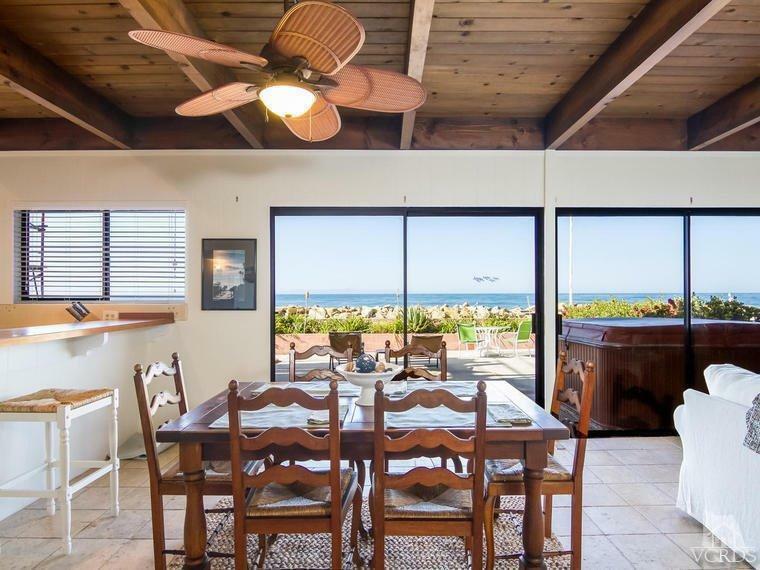 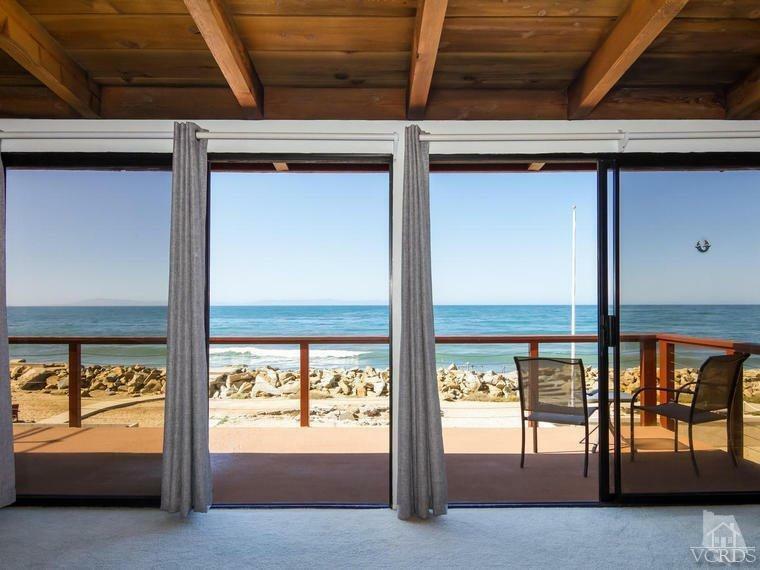 This lovely waterfront home is located just 20 minutes south of historic Santa Barbara. 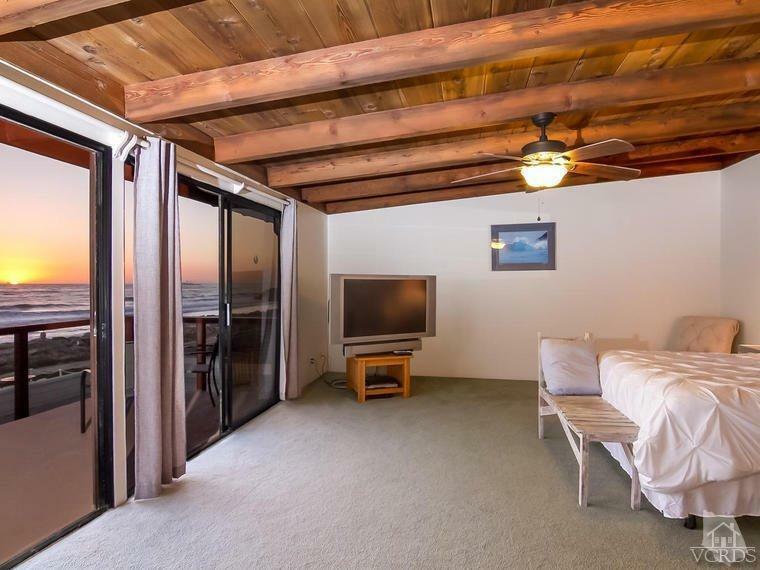 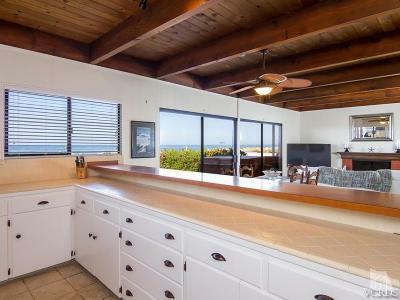 Featuring 40' of ocean frontage, the property offers panoramic ocean, island, mountain, and sunset views. 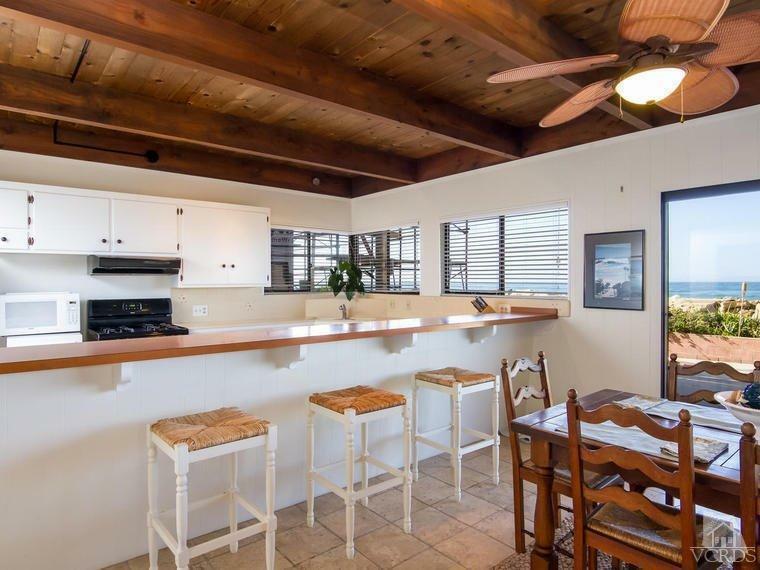 A comfortable 3 bedroom, 2 bathroom, 2, 422 square feet floor plan which has plenty of natural light and unlimited potential. 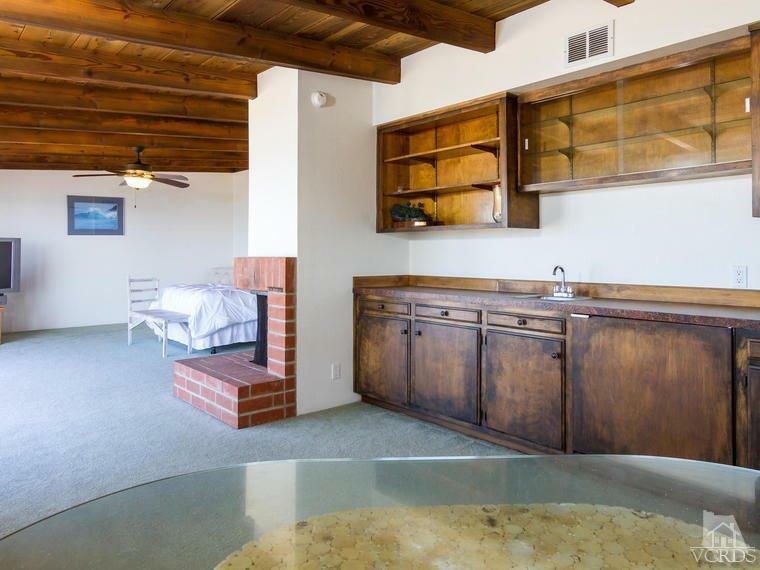 The large, second story master suite has a fireplace, wet bar, and viewing deck that overlooks the expansive back patio, perfect for entertaining guests. 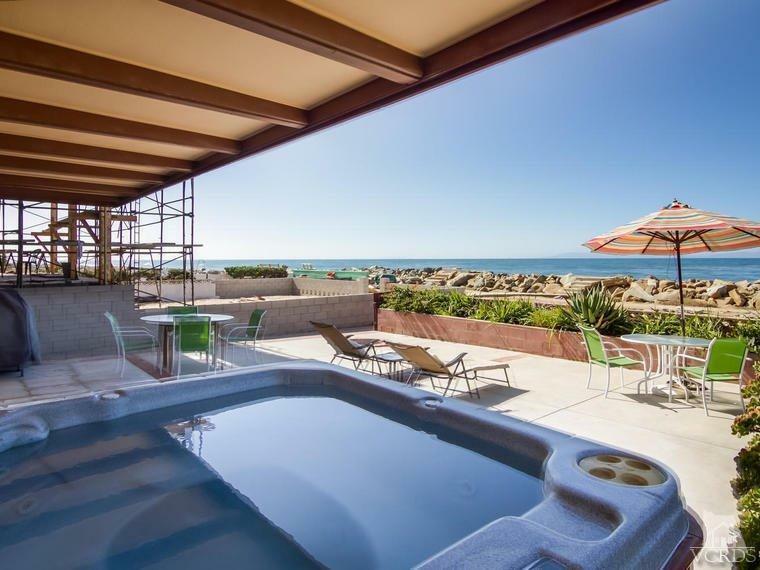 Enjoy the remarkable sunsets while relaxing in your hot tub.